Hong Kong bills itself as a region unique in the world with a happy mixture of Eastern and Western flagrance. It is one of the world’s greatest financial centres, on par with New York and London. 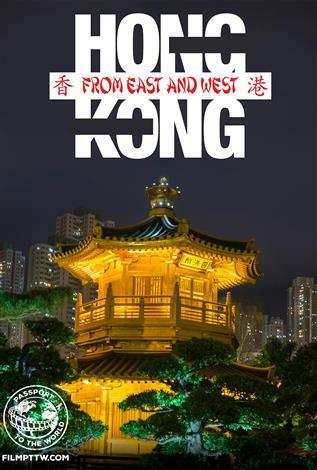 Despite its definitively modern, urban style, Hong Kong offers surprising attractions and natural wonders that are sure to move you.